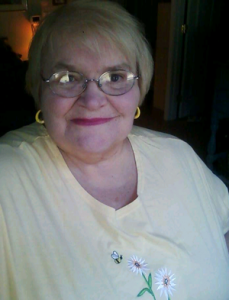 Janet L. (Thurston) Labelle, 73, of Swanzey and formerly of Keene and Winchester died on Sunday, October 28, 2018 at Keene Center Genesis in Keene. She passed peacefully with the love of family near. Janet was born the daughter of the late William and Harriet Thurston on December 3, 1944 in St. Johnsbury, VT. She was educated in VT. and graduated from Hartford High School in White River Junction class of 1962. Janet went on in her studies and earned a Bachelors of Science and a Masters of Science in Women’s Studies form Norwich University. On July 15, 1978 she exchanged vows with Timothy H. Labelle in Weathersfield, VT. They were married with close family and friends in attendance. Sadly, Tim passed on September 19, 2015 after thirty-seven years of marriage. 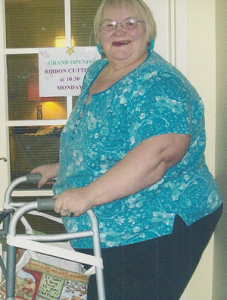 She worked at Health Care and Rehabilitation Services in White River Junction for eight years before retiring in 2010. Janet was an avid reader and writer of poetry. 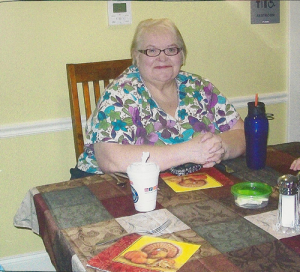 She enjoyed working on crafts and doing graphic art. When time permitted she liked to go to the beach to feel the sun on her face, the sand between her toes and the sound of the ocean. Mrs. Labelle is survived by her children; Carolene Babcock of Dover, Michael Porter of Keene and Jeffrey Porter of Keene. In addition, she leaves a son in-law, Terry Wheeler of Wells River, VT. several grandchildren, one great grandchild, cousins, nieces, nephews, extended family and friends. Janet is pre-deceased by her daughter, Christine Wheeler who passed on May 21, 2017 and a grandson, Justin Landry who passed on November 8, 1996.